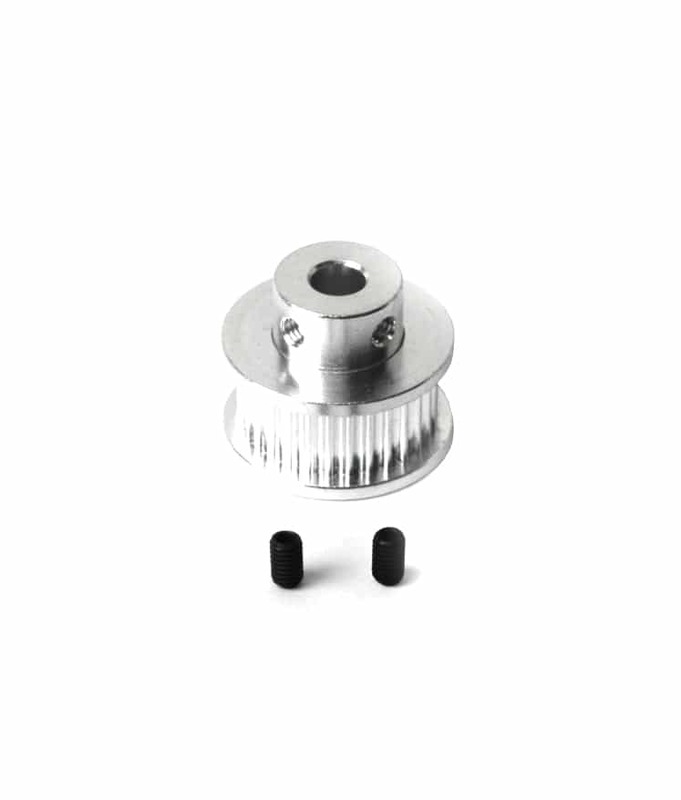 The GT2 Series of belts and pulleys will significantly increase your RepRap print quality. 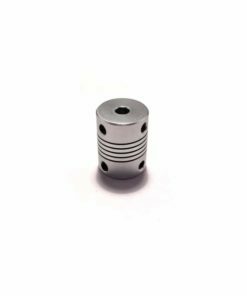 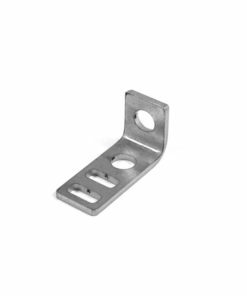 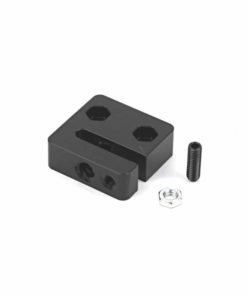 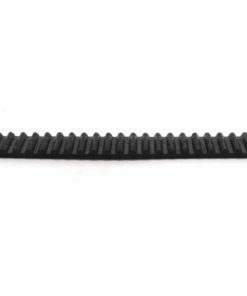 The GT2 series is specifically designed for linear motion, using a rounded tooth profile it ensures the belt tooth fits precisely in pulley groove. 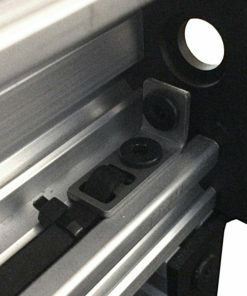 When reversing the pulley direction there is no room for the belt to move in the pulley groove, this greatly reduces the backlash improving print consistency. 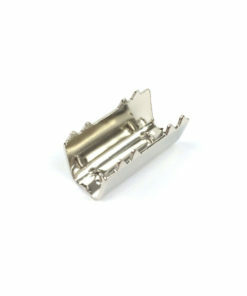 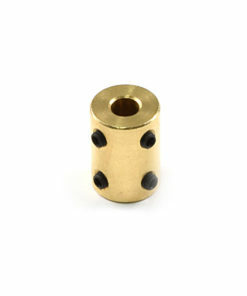 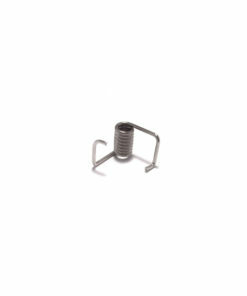 The 30 Tooth GT2 Pulley is perfect for your v-slot projects. 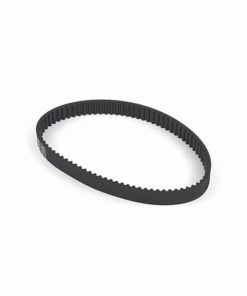 The pulley has been designed so the belt system works with the pulley on either side of a 20mm extrusion profile, and will not hit the edges of the extrusion.